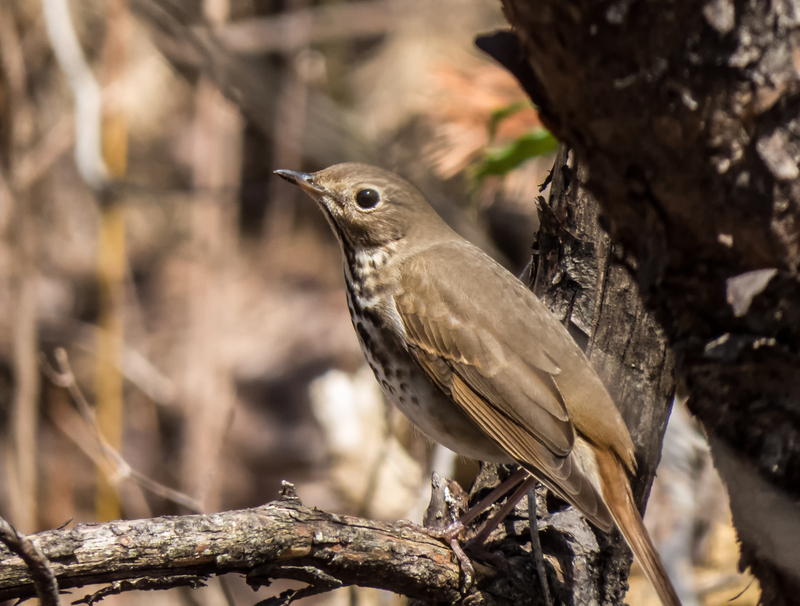 I have not heard our hermit thrush yet. I have never seen one- only heard it. It has the coolest song, like a flute trill echoing in a canyon. Great pictures! Great capture, Mike. I’ve never seen that bird before. Wow. 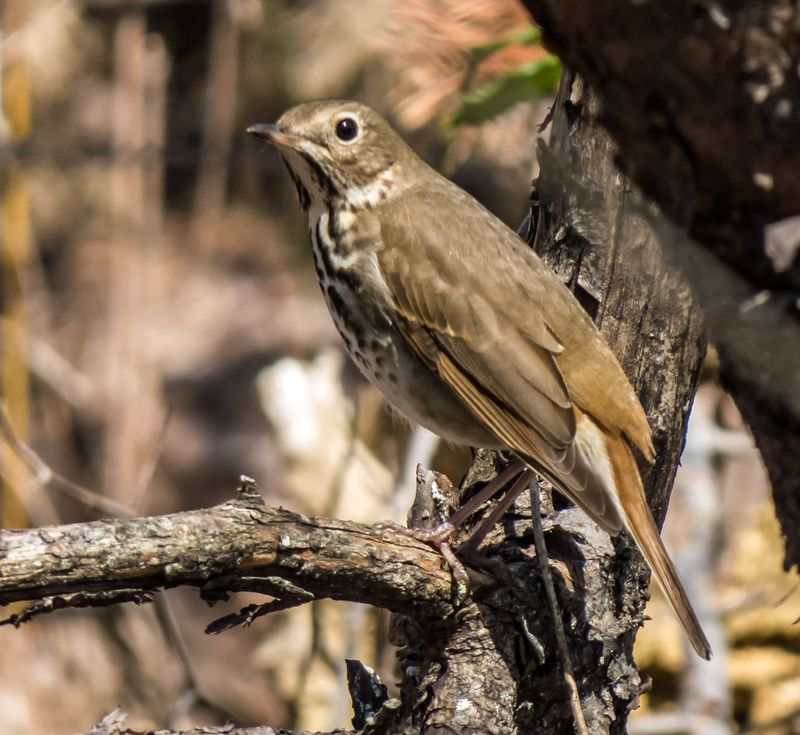 I had no idea that Vermont’s state bird is the Hermit Thrush, though I suspect there are lots of hermits in the state. 🙂 As for the appearance, angles and lighting and age and gender can really alter the appearance of a bird. For that reason, many identification guides rely on paintings rather than photographs.